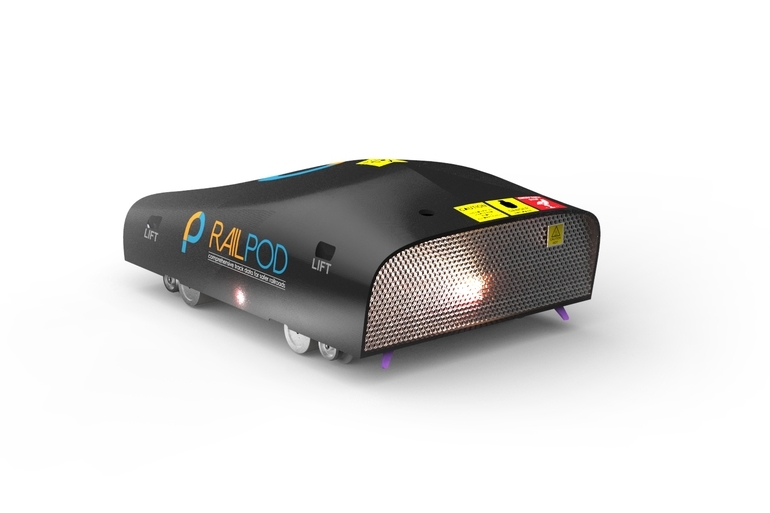 RailPod is a Boston-based railway inspection company and winner of the 2013 MassChallenge Grand Prize. I conceptualized a new visual language, which included a wordmark and logo, for RailPod and then designed the exterior of a concept carbon fiber shell. The finalized exterior concept shell was designed to be weather resistant to safely enclose the concept electronic components while addressing visual guidelines.